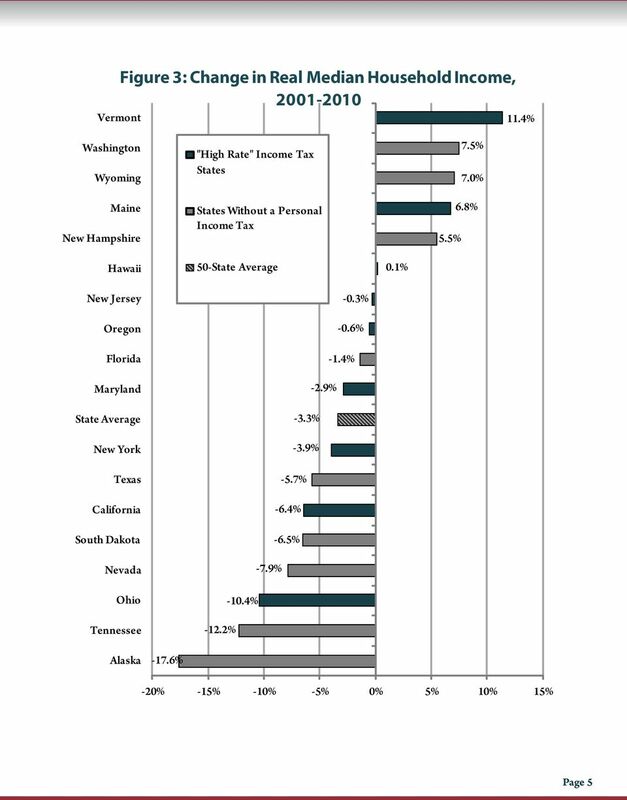 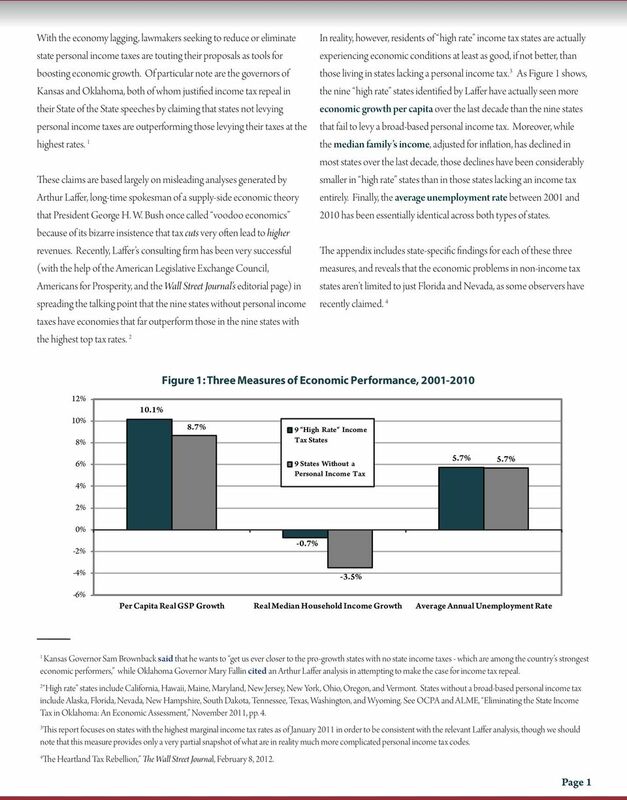 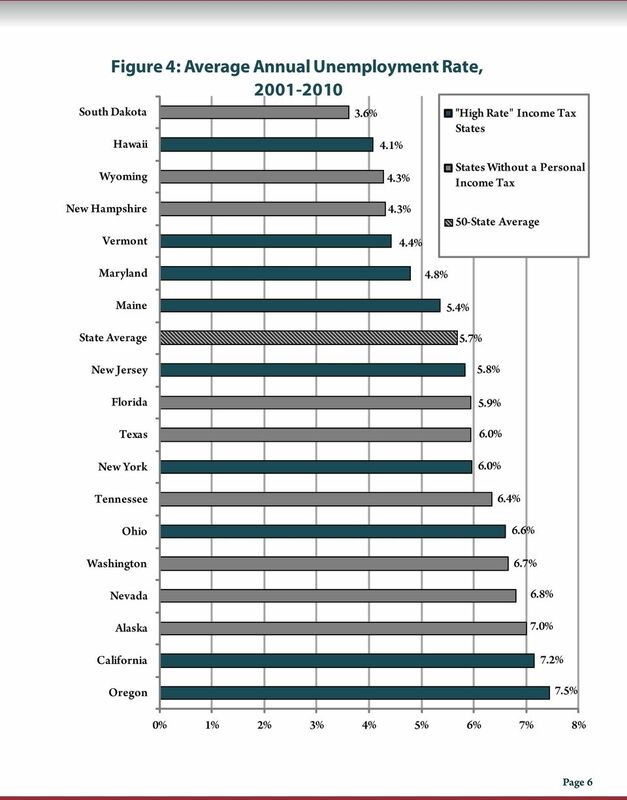 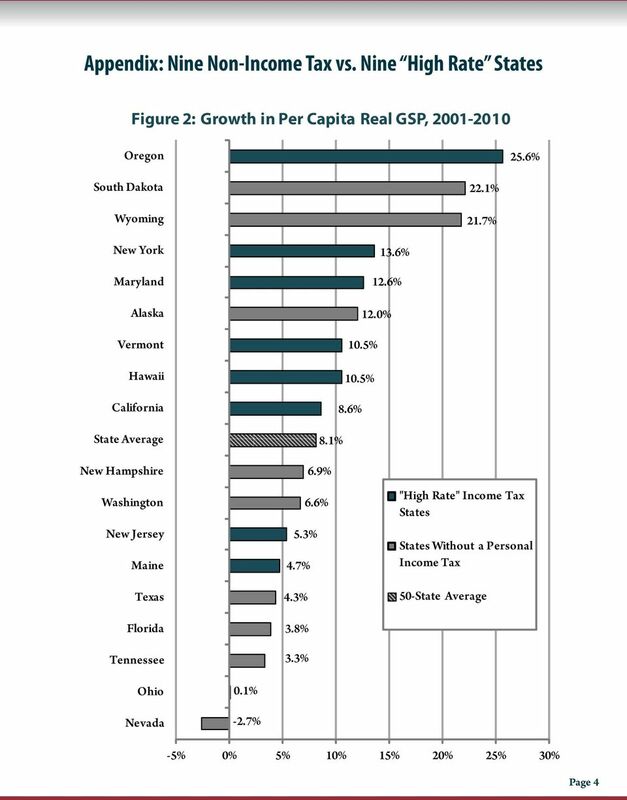 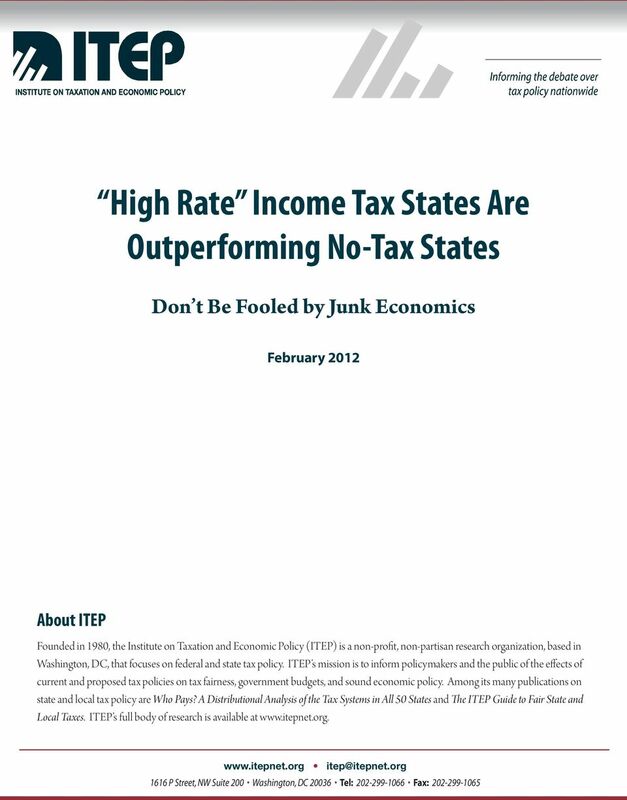 Download "High Rate Income Tax States Are Outperforming No-Tax States"
RESIDENCY AND MINNESOTA INDIVIDUAL INCOME TAX Many Minnesota residents choose to move their primary residence to another state but maintain a residence and other connections within Minnesota s borders. 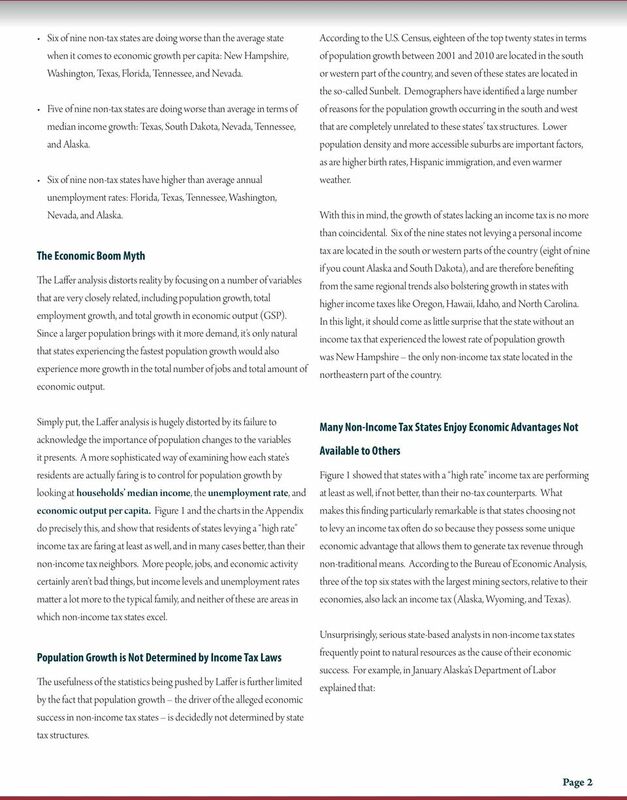 Next 10 is an independent nonpartisan organization that educates, engages and empowers Californians to improve the state s future. 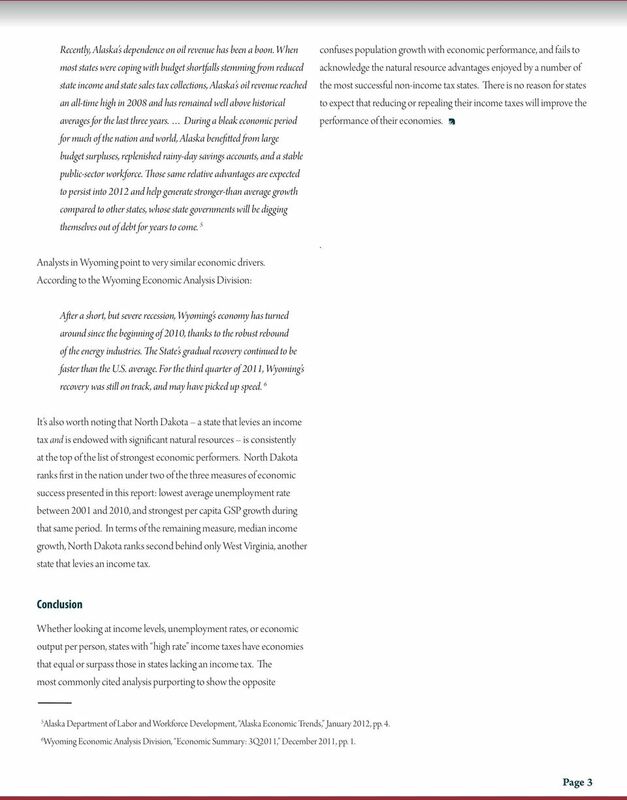 Issue Brief How Does Illinois Spending on Public Services Compare to Other States?